Filed to: WAM!Filed to: WAM! If you are a woman with a Twitter account, you are probably familiar with the abundance of threats and harassment all sorts of women on the site have hurled their way so casually on a daily basis. One women's group has decided to take that problem head-on, working with Twitter to create a system to report and analyze gendered harassment. 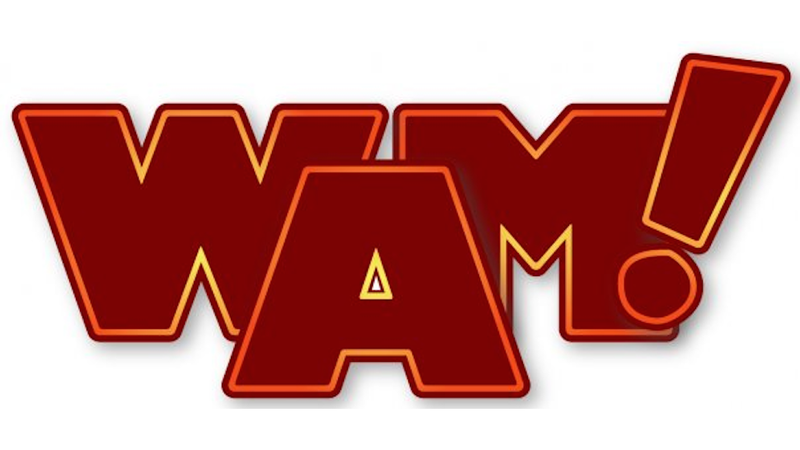 WAM! will escalate validated reports to Twitter and track Twitter's responses to different kinds of gendered harassment. At the end of the pilot test period, WAM! will analyze the data collected and use it to work with Twitter to better understand how gendered harassment functions on their platform, and to improve their responses to it. Jaclyn Friedman, Executive Director of WAM!, said of the project, "We're thrilled to be working with Twitter to make their platform safer for women. The disproportionate targeting of women online results in them removing their voices from the public conversation. We're so glad that Twitter recognizes that the best way to ensure equally free speech for all users on their platform is to ensure that all users are equally free to speak without being targeted by harassment, abuse and threats. Countless women who have faced an avalanche of Twitter threats and have then taken the time to report the harassment to Twitter have often found themselves at a dead end, unable to technically prove that the threats they receive are "legitimate" while remaining vulnerable to the threats in the first place. Some simply do not hear back. Hopefully the data WAM finds and submits to Twitter will result in a policy change that actually serves to protect its users.